We carry out different machinery and robotic solution in partnership with Automation. We are manufacturers of the machines. In other words, we have the experience and expertise of our highly qualified staff and trained to design machines and also capable to revolutionize your working environment. And you can enjoy it! As specialist in industrial machine solutions, we always find the most suitable solution for a secure and efficient automation of your machinery. In addtion to that, we work closely in partnership with Automotion. Automotion designs industrial control solutions based on the extensive range of Schneider Electric. Moreover Automotion is the « OEM Solutions competence center » for Schneider Electric Belgium. From manufacturing to programming your production machine. We develop your machine in co-engineering with you, based on electric components from Schneider Electric, with best quality service. 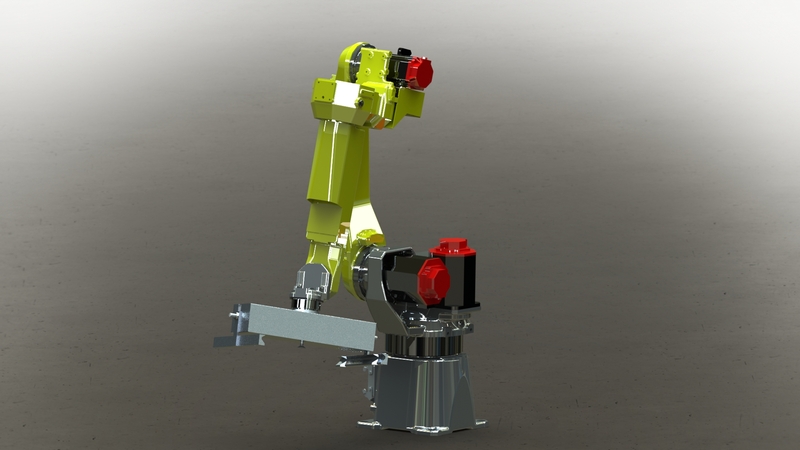 You can also contact us for the development of your software program for your multi-axis robot.